You are here: Home / Cathedral Style Blog / Blog / Cathedral Style? In a town surrounded by dozens of crags you only have to tell a North Conway local, “meet me at The Cliff” and they’ll know right where to go. And getting there is easy; park a few hundred feet from your route, or drive right to the top. Convenient it is, but Cathedral Ledge is also packed with more than its fair share of year round adventure. Its the hub and a better home crag couldn’t exist. Its where folks figure out how to make an anchor, handjamb, use their feet, fiddle in a nests’ of RP’s, and finally, how to go for it. The climbing is cerebral and technical in the summer and it retains those qualities throughout the winter, but with the added excitement of verglas, spindrift and the heavy metal rhythm of steep, fat, blue ice. A long climbing history and a passionate group of devoted locals form the backdrop to the slabs and cracks of the cliff. The community is real, hardworking and littered with characters. Its a hard group to leave, and it’s open to whomever is ready to trade an ordinary existence for a climbing life in a place without ready made careers. On a summer evening after a route and after dark, you sit and have a beer in the dirt with three generations of climbers who have made similar decisions and sacrifices for this way of life. “Cathedral style” is a way we describe a type of thin, balancey, thought provoking climbing with fidgety gear and technical sequences. Its old school and usually less than vertical. But, when away on a climbing trip and a friend tells you, “don’t worry the next pitch is Cathedral style, you’ll be fine,” more than just the slow, cerebral tic-tac of Cathedral Ledge footwork comes to mind. 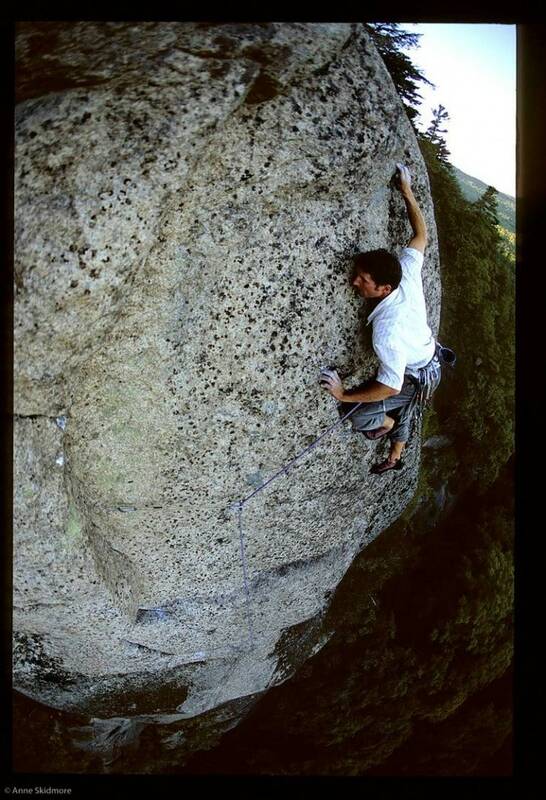 I think of summer nights, great belay ledges and PBR in the parking lot with friends. https://i2.wp.com/www.cathedralmountainguides.com/wp-content/uploads/2011/11/LA-Bubblebath.jpg?fit=737%2C1080&ssl=1 1080 737 Bayard Russell https://www.cathedralmountainguides.com/wp-content/uploads/CMG-logo-300x71.png Bayard Russell2009-01-10 20:01:362011-11-29 21:21:50Cathedral Style?